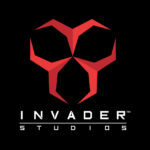 A few years ago, we gathered together as a group of friends and Resident Evil fans to “bring back” what we think is the true essence of survival horror — that’s how Invader Studios was born. 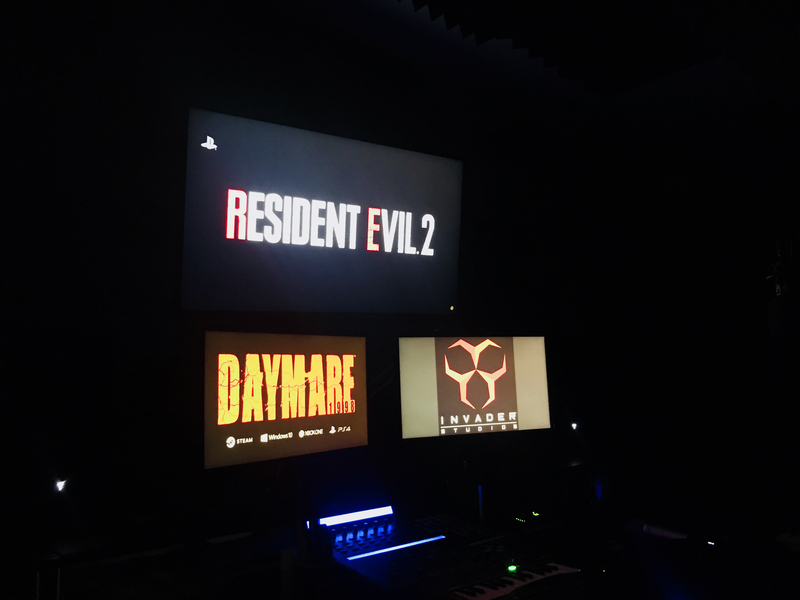 Tonight, we really saw a dream come true thanks to Capcom and the incredible trailer of Resident Evil 2 that was shown during Sony‘s PlayStation press conference. We already had a glimpse of what the game would be when we toured their Osaka headquarters, back in 2015, but still, we can’t be less than amazed and so humbled to be a little part of this incredible story. WOW! I think you guys are the dream come true! I was raised on the survival horror of the 90’s and it’s still a massive part of my life. Thank you for all for Invader Studios, for what you represent, and what you’re accomplishing for us all! Really thank you so much for your kind words and support! !